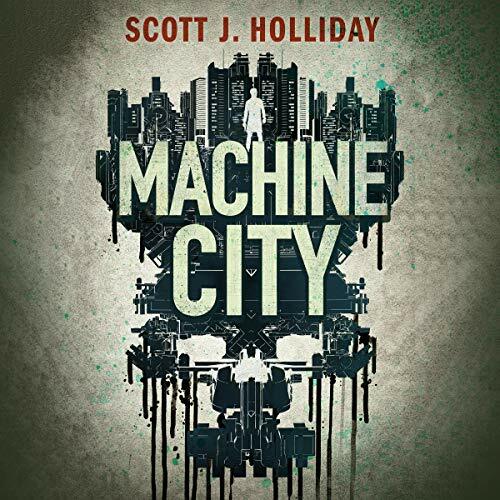 Showing results by author "Scott J. Holliday"
To ex-detective John Barnes, the machine is a dangerous and abhorrent addiction. 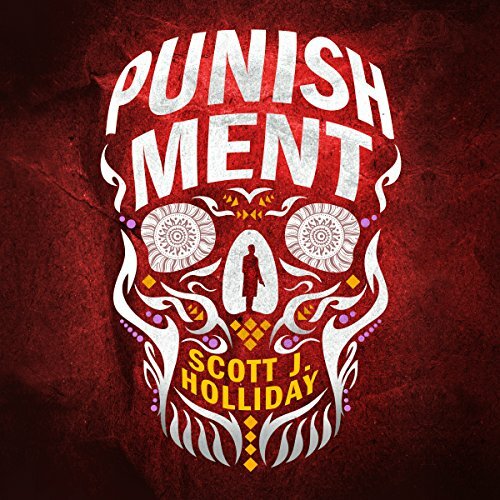 The criminal thoughts it embedded in his brain helped him stop a serial killer, but they left him dazed - with pounding, murderous impulses. Having turned in his badge to salvage what’s left of his psyche, Barnes must return to the darkness at the request of his former partner. A little girl has gone missing. So has Adrian Flaherty, the detective in the kidnapper’s shadow. And only Barnes can hear the clues. But the trail is more dizzying and more personal than he feared.